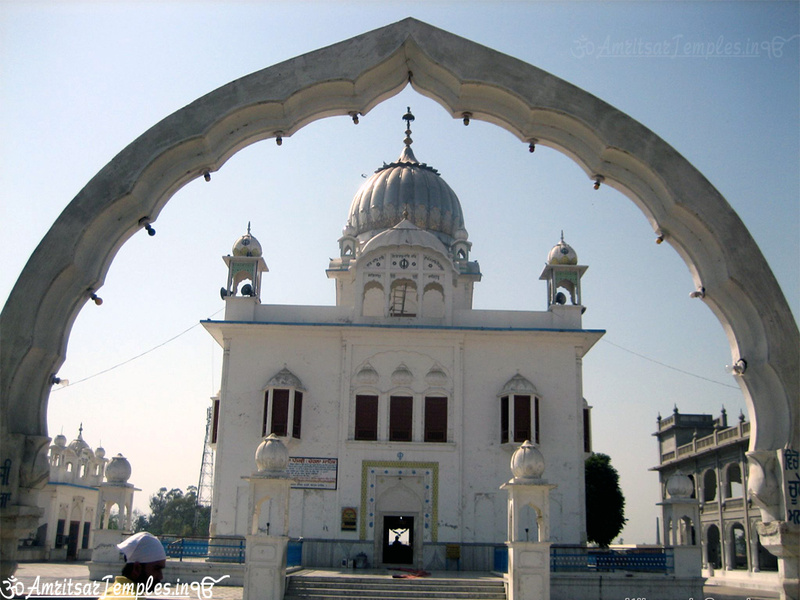 Gurdwara Chohla Sahib is situated in the village chohla, 5 km from Sirhali Kalaan in Distt Taran Taaran. 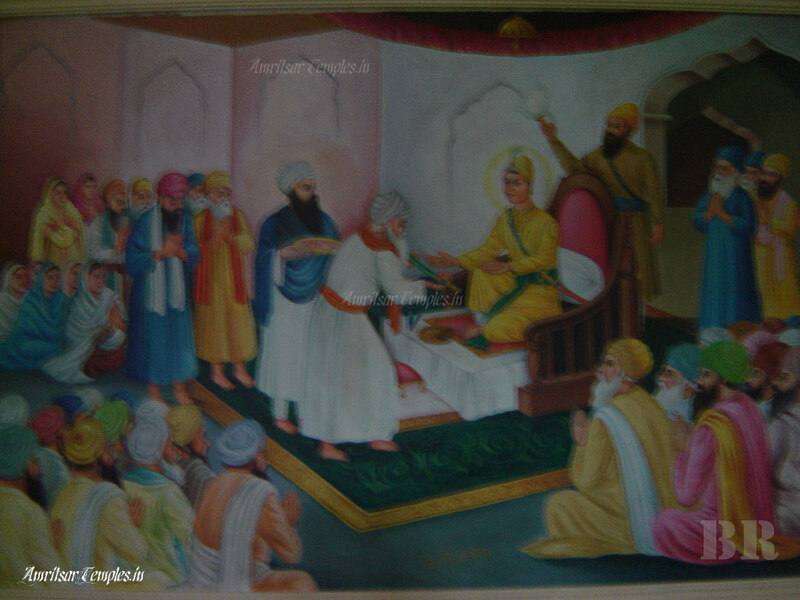 SHRI GURU ARJAN DEV JI visited this village. 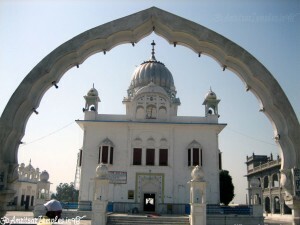 The village was called Bhaini when the GURU SAHIB visited here. 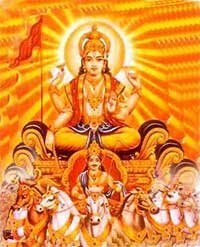 A housewife served him a delicious dish of chohia, broken bread mixed with sugar and butter (Churi). 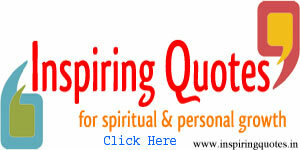 GURU ARJAN DEV JI was pleased and blessed her. 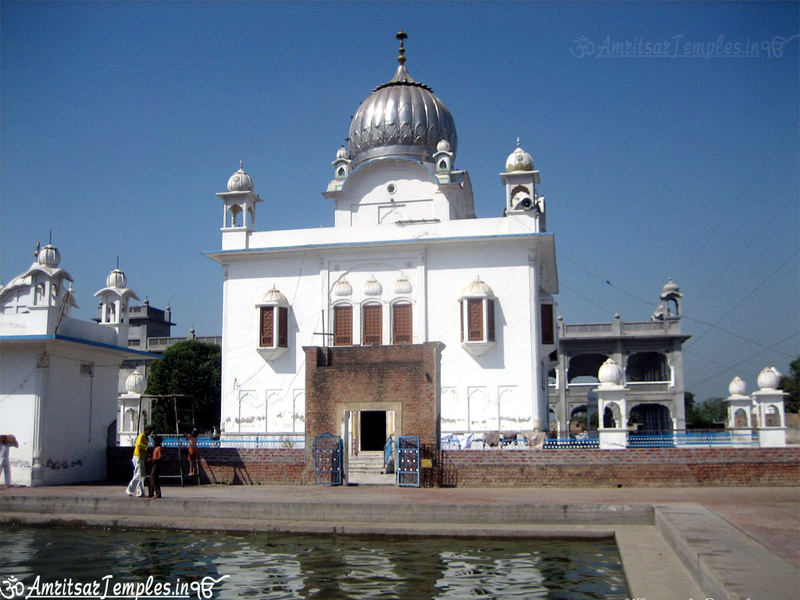 He also uttered a hymn of thanks giving with the refrain: “The Lord is our life and soul ; He cares for us everywhere in every respect.” Its last line was: “God is our wealth, His Name is our food; this, 0 Nanak, is our chohia.” The village there upon came to be called Chohia Chohia Sahib for the devotees. 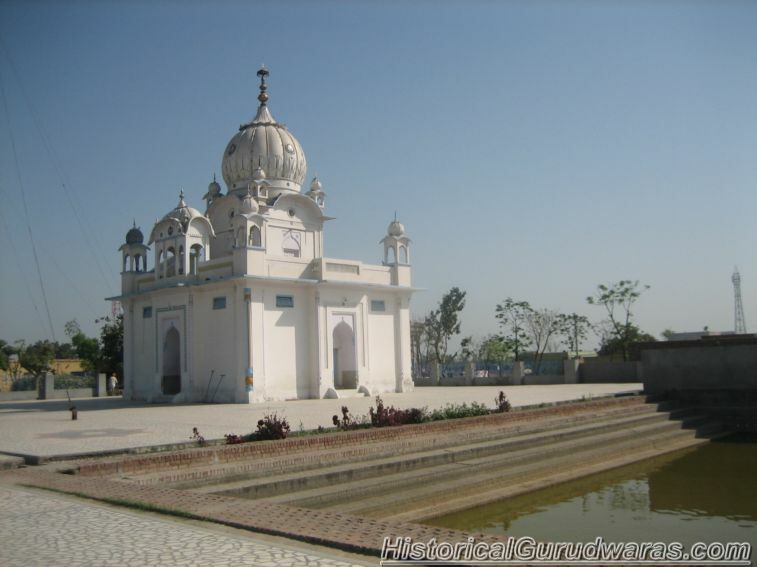 There are three historical shrines in the village which, it was also visited by SHRI GURU HARGOBIND SAHIB JI. GURDWARA CHOHLA SAHIB at the western edge of the village marks the spot where GURU ARJAN DEV JI sat and preached. 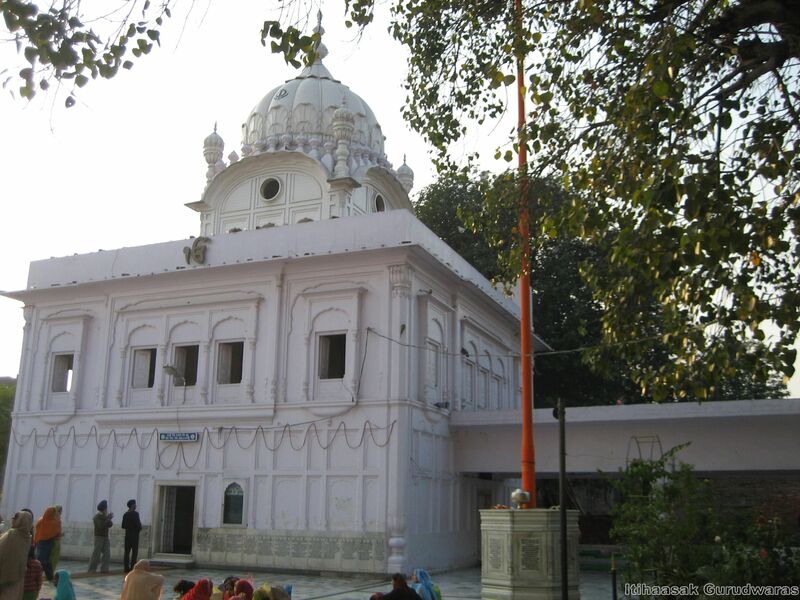 GURDWARA GURU KI KOTHARI in the interior of the village marks the site of the house where GURU ARJAN DEV JI and his wife, Mata Ganga, had stayed. 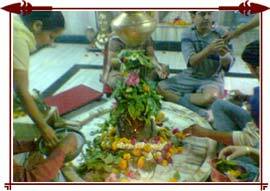 It is also known as MATA GANGAJI DA ASTHAN. 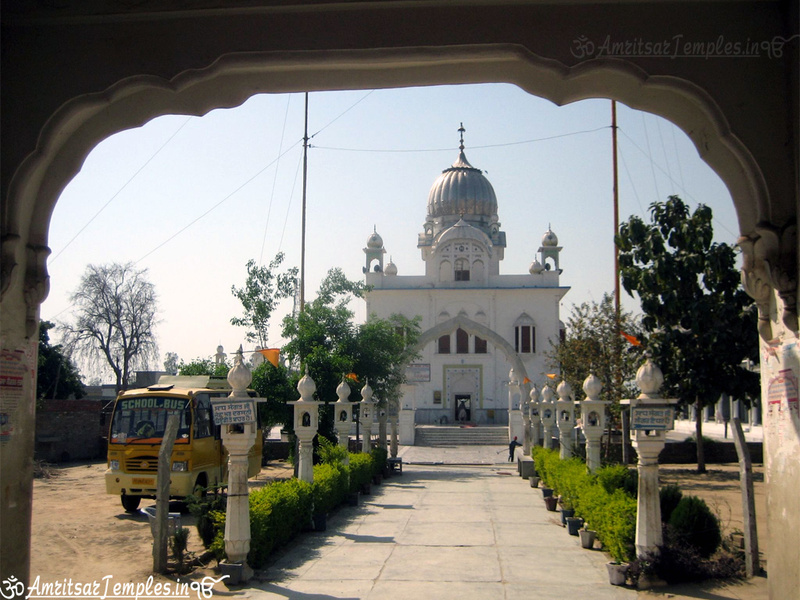 GURDWARA BABA ADALI, in the eastern part of the village, commemorates Bhai Adali, a pious Sikh contemporary of the fourth and the Fifth Gurus, GURU RAM DAS JI AND GURU ARJAN JI. 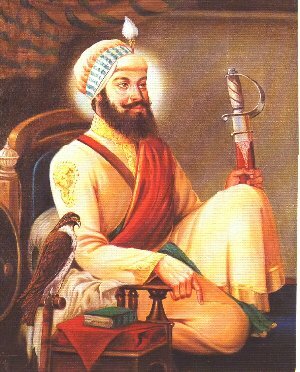 It was he who brought the famous Bhai Bidhi Chand (d. 1640) into the Sikh fold.